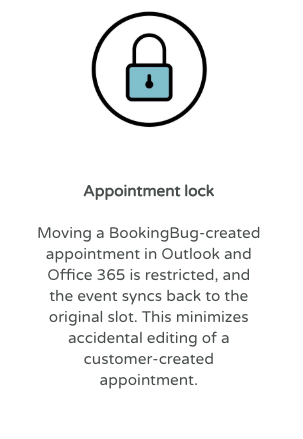 The manual creation of calendar items, tasks and contacts in MS Outlook and Office 365 is an administrative cost organizations could live without. 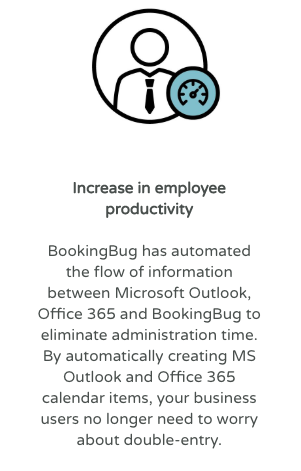 BookingBug’s new Microsoft Exchange Integration is designed to provide a full suite of capabilities needed to deliver seamless, intelligent and scalable scheduling with Microsoft Outlook and Office 365. 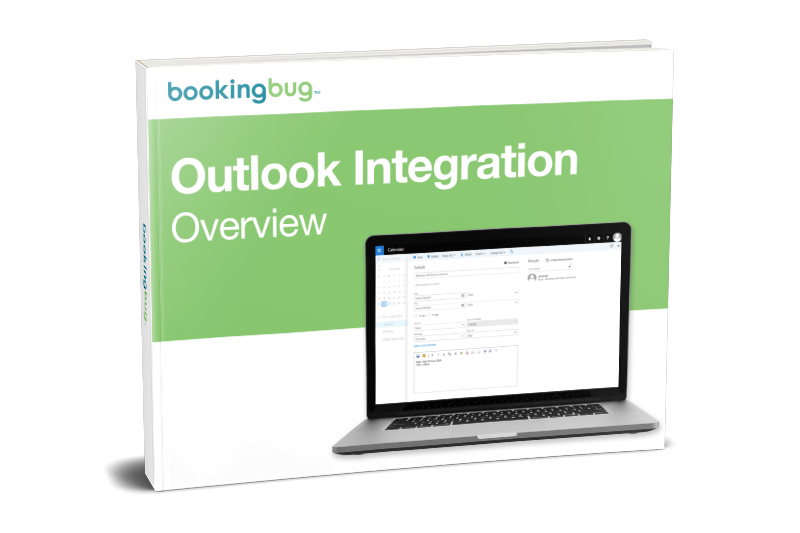 In this overview, we walk through the improved integration’s capabilities, its latest features, and the tangible business benefits it brings. 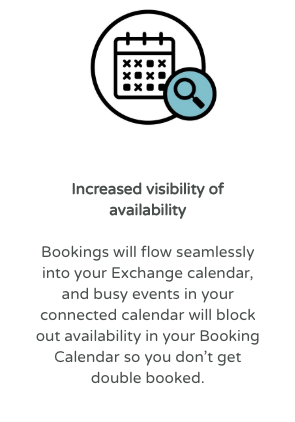 From an improved two-way sync to new features like appointment lock, the Next-Gen Microsoft Exchange Integration helps you work with your customers better. 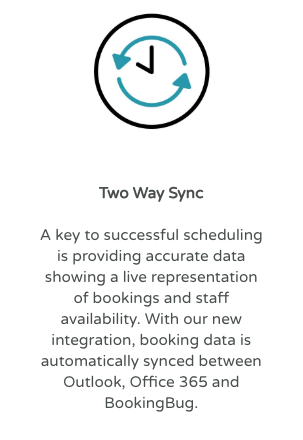 Download the overview today and improve your customer engagement.